Henry Howard. The Fancy of a Wearied Lover. "The fancy, which that I have served long." Giovanni Francesco Caroto. 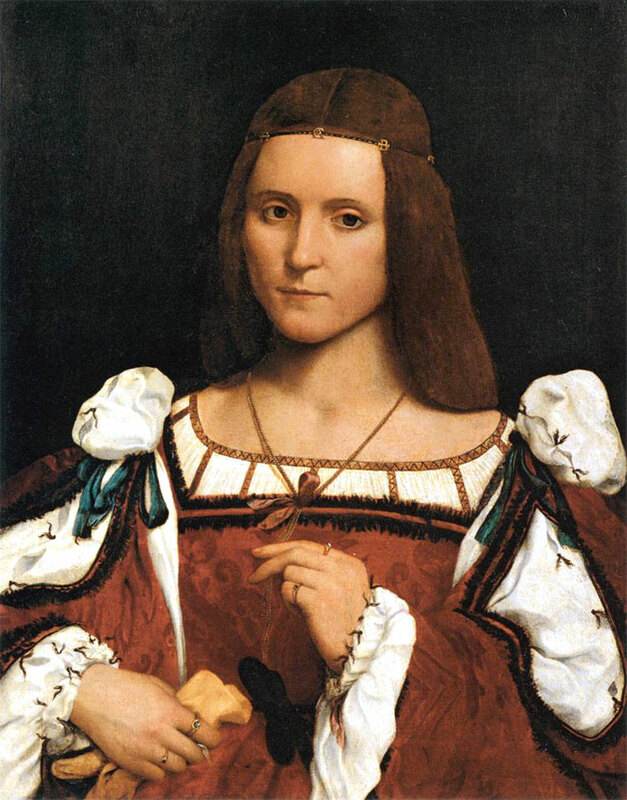 Portrait of a Woman, c1510. THE FANCY OF A WEARIED LOVER. And bade me fly the cause of my misease. Against my will, full pleased with my pain. Boston: Little, Brown and Company, 1854. 68-69. Created by Anniina Jokinen on August 4, 1997. Last updated on January 2, 2019.